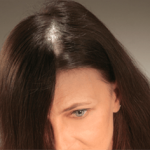 Hair Loss Questions and detailed answers about our Hairfor2 product line and website. How do I order/buy Hairfor2? 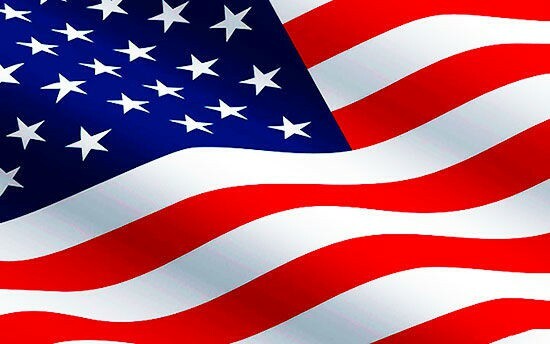 Due to how new our product is in North America there are not as many physical store locations as needed yet. But before you give up looking for brick & mortar store please take a quick glance at our Salon Locator (Click to Open) page where you can input your postal/zip code and see if there is a store or salon near you that carries our product. 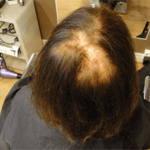 Keep the Hairfor2 spray-can in a distance of about 20-25 cm (8-10 inches) and spray in 2-4 seconds interval on the light spots or nearly bald spots. How long does Hairfor2 stay in my hair? Hairfor2 can stay up to one week in your hair without problems. Can I do sports after I have been using Hairfor2? Hairfor2 is water-resistant, conditioning practice or any kind of sport (except extreme swimming) is no problem as Hairfor2 will stay in your hair. Hairfor2 has an excellent reputation for staying in your hair. By using Hairfor2 correctly there will be no problems. We advice, once you apply Hairfor2, to cover your clothes. During the night we advice to use darker pillowsheets. How do I remove Hairfor2? 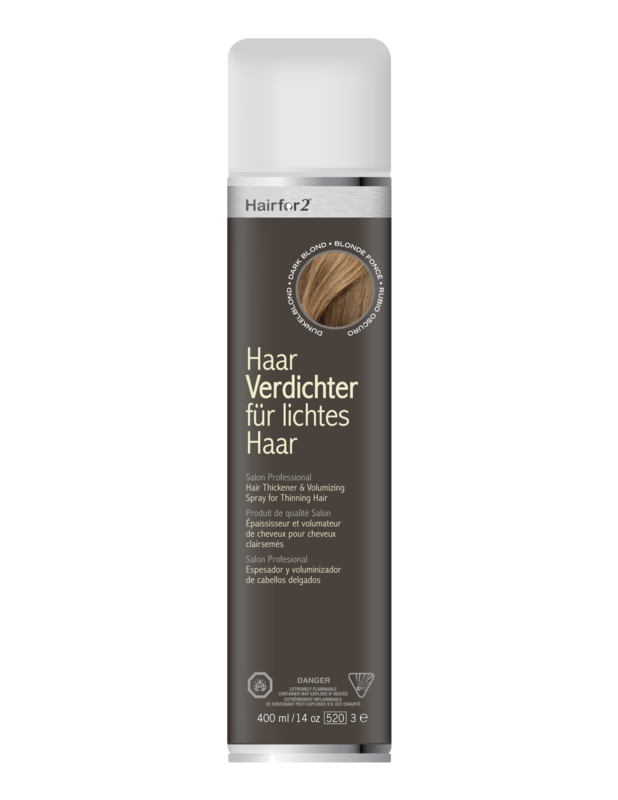 Hairfor2 is easy to remove by washing your hair throughroughly, however, we highly recommend to use Hairfor2 shampoo as it is specially designed to remove all residues of Hairfor2 hairthickener. How long will last one spraycan of Hairfor2? 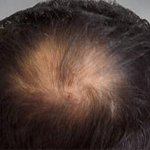 Depending on your amount of hairloss or bold spots, about 4-6 weeks. Do I have to shake the Hairfor2 spraycan? Yes! This is very important to make sure all ingredients in Hairfor2 are mixed well before applying. We advice to shake Hairfor2 spraycan at least 30 seconds! 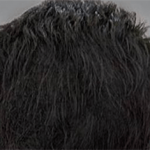 Can Hairfor2 damage my existing hair? No! Hairfor2 has been extensively used worldwide and is proven to be safe and effective for use on all types of hair. Can I use Hairfor2 on short hair? Yes! But is important to know that there has to be resthair available so the Hairfor2 micro fasers can attached themselves to your resthair. Can I use Hairfor2 with other haircare products? Yes! 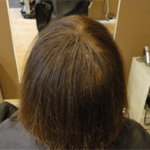 It is important that your hair is dry if you have used other styling products. We advice you to use a hairspray after applying Hairfor2 to create a natural shine of your hair. 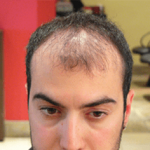 Can I use Hairfor2 after I had undergone a hairtransplant? Yes! 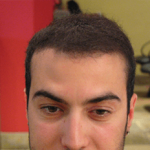 Many hairtransplant surgeons are recommending Hairfor2 for their patients. It is important that all wounds are healed before using Hairfor2. Which colour of Hairfor2 should I use? Simply select the Hairfor2 colour that most closely matches your own haircolour. If in doubt, please choose a shade darker than your own hair colour. A colour combination is oft necessary to achieve a more appropiate match, apply the darker colour first and then add the lighter colour to match existing hair. Is Hairfor2 usable on all hair types and hairstyles? Yes Hairfor2 is usable on all Hair types and hairstyles whether your suffer from bald spots or just thinning hair.